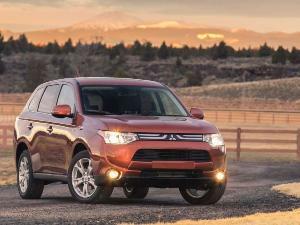 Mitsubishi is hard at work trying to make themselves relevant again in the U.S. automotive marketplace. After a lull lasting a few years with no real marketing or introduction of new models, the company is beginning to change that. One tactic includes the introduction of a brand new version of their seven-seat Outlander crossover. 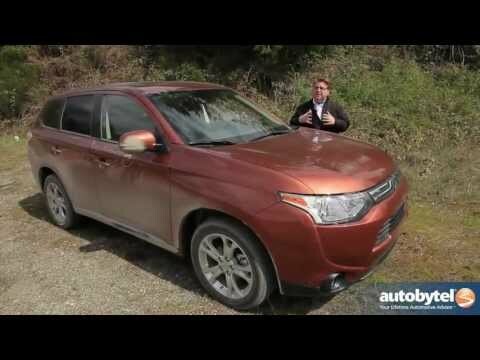 The 2014 Outlander is a somewhat dramatic departure from the model it replaces. 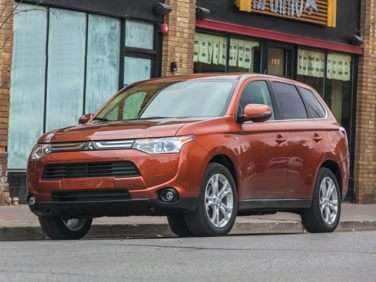 The front loses the Lancer Evolution-inspired front end and trades it for Mitsubishi's new corporate face with a distinctive grille, larger headlights, and bold character lines. Sadly, the side and back end don't share that same design flair as the front. 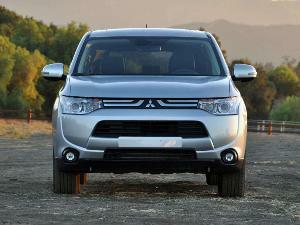 Inside, Mitsubishi addressed many of the problems with Outlander. Interior materials have been improved and the dash layout is a bit more logical. On our GT Touring test model, you get leather seats, sunroof, navigation, and a Rockford-Fosgate sound system. Under the hood of the Outlander are two different engines. The ES and SE get a 2.4L MIVEC SOHC 16-valve Inline-Four with 166 horsepower and 162 pound-feet of torque. The GT features 3.0L MIVEC SOHC 24-valve V6 with 224 horsepower and 215 pound-feet of torque. All engines come with a six-speed automatic transmission and front-wheel drive. Mitsubishi's Super-All Wheel Control (S-AWC) is available on the SE and standard on the GT. The 2014 Mitsubishi Outlander starts at $22,995 for the ES and climbs up to $27,795 for the GT S-AWC. Competitors for the Outlander include the Chevrolet Equinox, Ford Escape, and Honda CR-V.